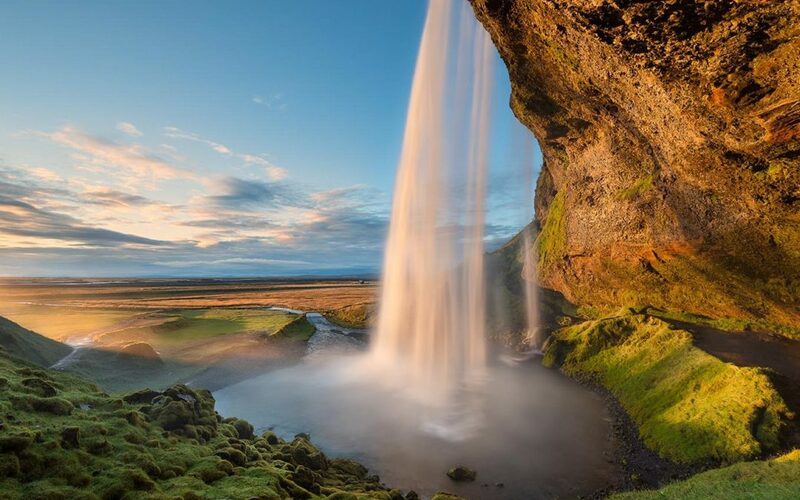 Join us on our tour to Iceland, a land of geysers, glaciers, volcanoes, epic sagas, heroic legends, and rich history. Iceland is an otherworldly place where forces of nature have created a landscape that allows you to swim in geothermal heated pools, trek across a mossy lava field, or drive over an icy glacier all in one day. You will be enchanted by the striking and raw beauty of this extraordinary and geologically young island. The local cultural life is equally rich, from medieval sagas to contemporary novels. The effortless style of the local people is simply mesmerizing, as is their friendly and self-reliant spirit. Adventura World in partnership with The Hamden Regional Chamber of Commerce presents an exciting and adventurous 7 days/5 nights tour of Iceland’s staple sites. This excursion includes round-trip air transportation, deluxe accommodations, superb cuisine, professional tour director for the duration of this sightseeing tour program, baggage handling and transfers, cultural discoveries… it’s all covered! Central Holidays West in partnership with The Hamden Regional Chamber of Commerce presents an exciting and adventurous 10 days/8 nights tour of Egypt’s staple sites. The Pyramids – Luxor – Aswan – Valley of the Kings – Cairo – Nile Cruise! This excursion includes round-trip air transportation, deluxe accommodations, superb cuisine, professional tour director for the duration of this sightseeing tour program, personal motorcoaches, baggage handling and transfers, cultural discoveries… it’s all covered! 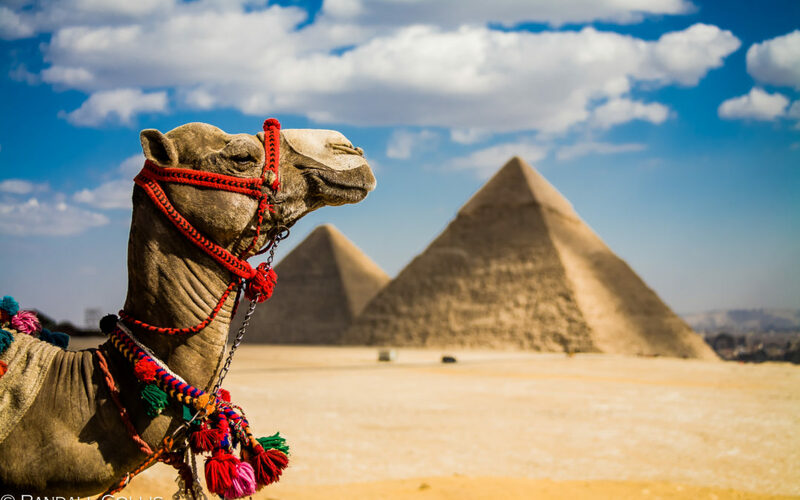 See one of the Seven Wonders of the Ancient World, the Great Pyramid of Giza, and the many other acclaimed treasures included on this organized tour. Don’t miss your opportunity to take a life-changing vacation where every detail has been taken care of! To download the reservation form and trip itinerary click HERE! It’s April. And that means that baseball season has begun. This year, for the first time since 1968, every team’s season began on the same day, March 29. And that is somewhat odd, too, to open the season on a Friday. It used to be that the Cincinnati Reds always had the first home opening game of the season, though that had more to do with the prospects for good weather. Cincinnati – this may be hard for some of you to understand – used to be one of the southernmost cities in the National League. “The game begins in the spring,” wrote A. Bartlett Giamatti, “when everything else begins again, and it blossoms in the summer, filling the afternoons and evenings.” That is from Giamatti’s “The Green Fields of the Mind.” Giamatti, some of you might recall, was a Yale professor of English literature, and Yale President for eight years, until he was named president of the National League and then commissioner of baseball. Giamatti says that he first wrote the piece in 1977 for the Yale alumni bulletin; he was secretary of his class, and he submitted it as class notes because “I had absolutely nothing to say about my classmates.” It was rejected, of course, but resurrected when he became Yale president. “As soon as the chill rains come, it stops, and leaves you to face the fall alone. You count on it, rely on it to buffer the passage of time, to keep the memory of sunshine and high skies alive, and then just when the days are all twilight, when you need it most, it stops.” Giamatti goes on to describe a 1977 Red Sox-Yankees game, though that specific game isn’t the subject. It is the poetry of the game that is his subject. Consider how unique the baseball park is: Though the infields are the same throughout, the outfields throughout the game are all quite different. Fenway Park is quirky, a metaphor for the game. In baseball, the foul lines extend forever; a ball that is fair, is fair no matter the distance it travels, and foul is always foul. There is no clock in baseball; 27 outs (at least) are necessary, no matter how long it takes. Ask the 1986 Boston Red Sox about that. Carlin might have pointed out that baseball is poetry, football is prose. Baseball is independent of some rules, obsessive about others. It is quirky and colorful. 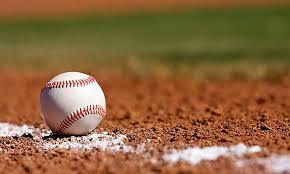 Life, in fall and winter, lacks something, and that something is baseball. It’s good to have it back. C I Destinations presents Northern Italy and the Beautiful Italian Lakes. For more information on this fabulous travel opportunity, please contact Meegia Wojcik at 203-288-6431. This 9 day excursion includes round trip airfare; air taxes & fees/surcharges; hotel; hotel transfers; 10 meals; sightseeing; and day trips. This trip will depart October 15, 2018 and return October 23, 2018. Don’t miss this wonderful chance to travel Italy featuring these highlights: Lake Maggiore, Stressa, Lake Como, Villa Taranto Gardens, Lake Garda, Verona and Milan. Only 3099 if deposited by April 30, 2018! 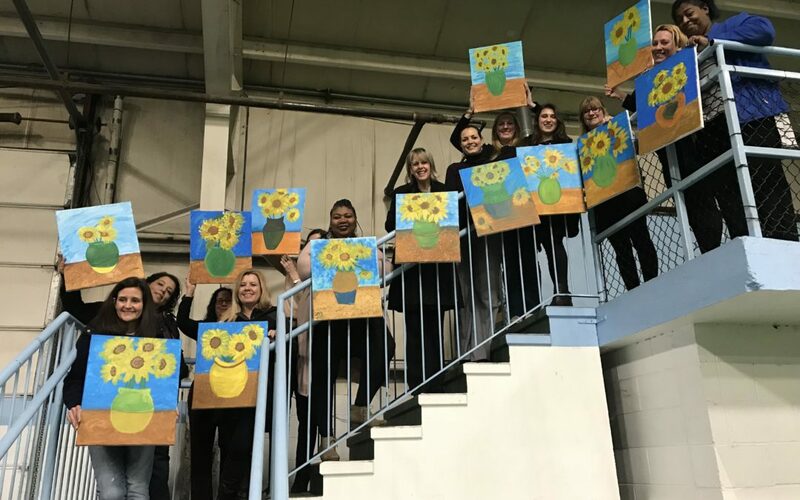 Join us for Paint Night benefiting Arts For Learning Connecticut featuring artist Jennifer Rae! Tuesday Feb. 27th from 6-8PM at CFC Arena Bar & Grill. 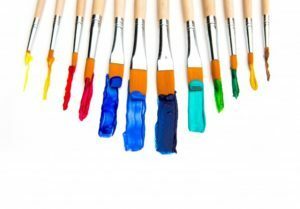 Tickets are $30 per person and includes all painting materials.